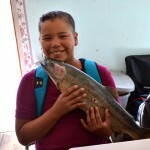 On occasion, the tribes work to raise awareness of pressing issues or upcoming decisions that could have an impact on the river, salmon, or tribal treaty fishing rights. 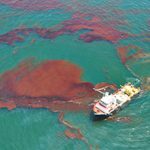 The Exxon Valdez spill in Alaska and the Deepwater Horizon spill in the Gulf of Mexico are examples of the diversity and differences between petroleum spills into waterways, yet these spills and others give us insight on how to deal with other spills, how to cope with them, and what to expect. Subsurface species are threatened by “sublethal” exposures, and embryos are 2-3 orders of magnitude more sensitive than older life stages. While the sensitivity of tuna embryos from the Gulf of Mexico do not have direct applicability to the Columbia River risks, they are informative of the general sensitivities of the embryos from species specific to the Columbia River. 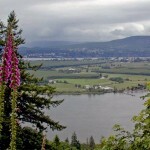 Columbia Basin residents have supported and invested in salmon recovery efforts for decades to improve the status of salmon. 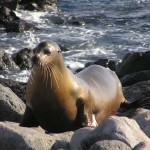 A number of California sea lions have learned to exploit an artificial situation at Bonneville Dam to disproportionately impact depressed salmon runs. Each week, the CRITFC workforce development program will post educational and workforce development opportunities. The categories include K-12 opportunities, internships, scholarships, jobs, and professional development opportunities. Visit the page here. Can floodplains be managed to provide a healthier ecosystem, improve water quality and minimize flood consequences consistent with sustainable development? An expert group of speakers will explore these topics at an upcoming Continuing Legal Education course hosted by CRITFC and OLI on Nov. 7. 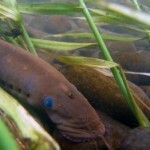 This ancient fish has survived ice ages, mass extinctions, and shifting continental plates for hundreds of millions of years. Now, in less than a century, they have declined to the point where their very existence is in peril. 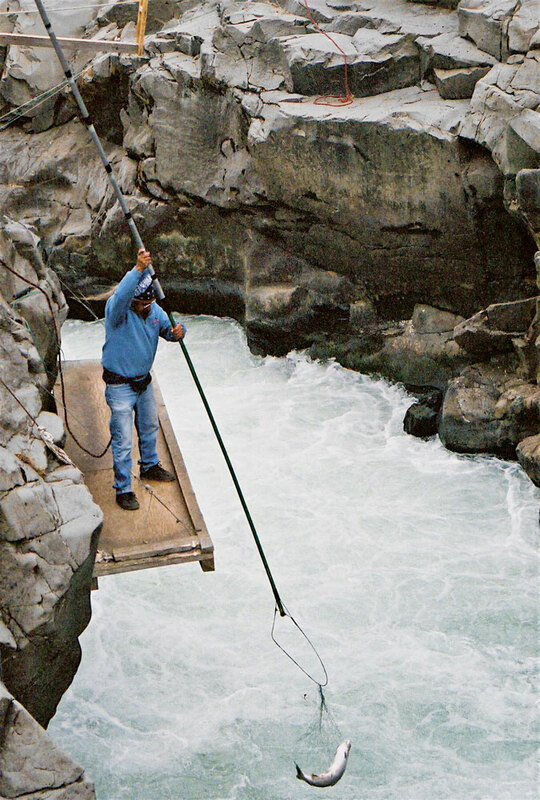 The tribes of the Columbia Basin, honor-bound to protect them, are working to restore this important part of the ecosystem and tribal culture. 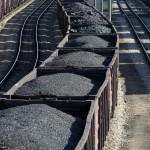 Three proposals are being considered that would transport coal through the Columbia River Gorge to be shipped to Asia. All of these projects will affect the Columbia and those who depend on it, creating environmental injustice as the burdens of the projects fall on those who will reap the least benefits.